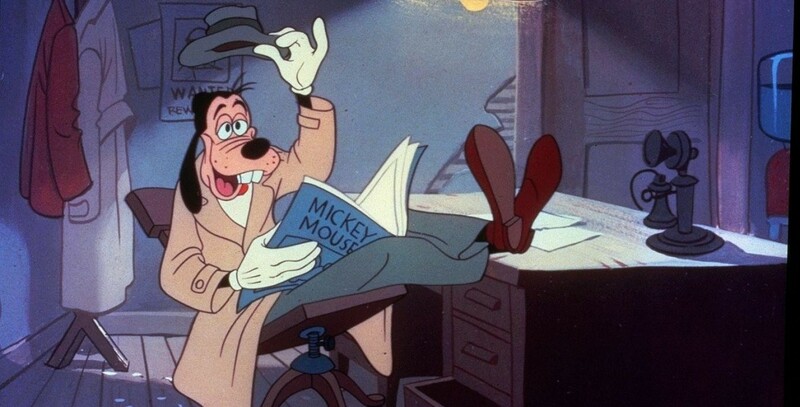 How to Be a Detective (film) Goofy cartoon; released on December 12, 1952. Directed by Jack Kinney. Goofy is “Johnny Eyeball, Private Eye” who gets mixed up in a surreal whodunnit involving a classy dame, a cop, weasels, and the mysterious missing Al.